For more information go to Oxygenetix.co.uk. 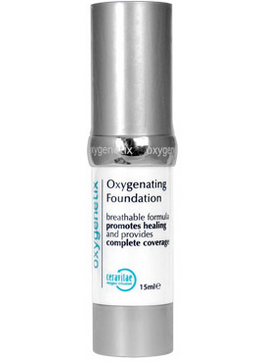 Oxygenating Acne Control Foundation is priced at £30.00. This entry was posted in Skincare, Wellbeing and tagged acne, blemishes, breathe, Celebrity following, Oxygenating Foundation, Oxygenetix, problem skin. Bookmark the permalink.